The Jostle Awards celebrate the achievements of our customers who are using their intranets to create better workplaces. On our journey to enable every business to become a radically better workplace, we need to stop and appreciate and celebrate the role and the efforts of our customers who have, in fact, created radically better workplaces. 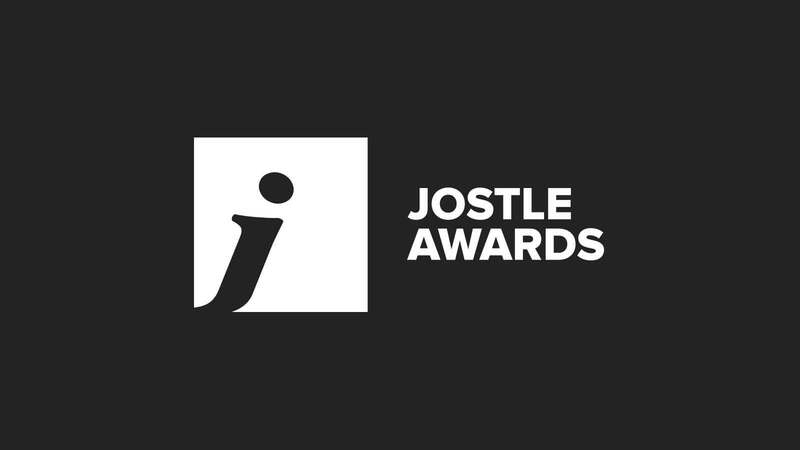 So last year we introduced the first ever Jostle Awards. These awards shone light on our amazing customers and their Jostle intranets. We asked for nominations and heard incredible stories of how Jostle helped transform and engage organizations across the globe. We were a little nervous in our first year. We weren’t sure how much our customers – busy with their own customers – would want to participate. We were thrilled by what happened. It turns out that the Jostle community wanted to celebrate their efforts and achievements as much as we did – if not more so. In 2014, 35 organizations were nominated in 12 categories, each with their own powerful story. We learned so much during Jostle Awards 2014. 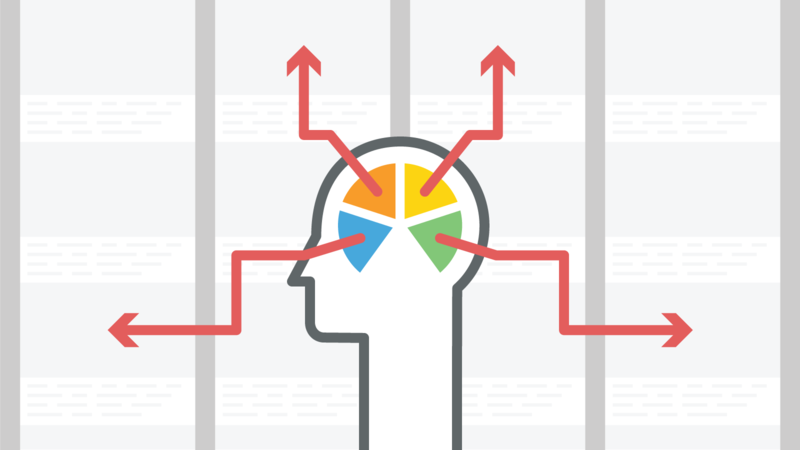 We got a vibrant picture of the impact a radically better intranet has on organizations. We also gleaned a few ideas about how to make Jostle Awards 2015 even better. The City of Waterloo showed us the power of inclusive outreach and training activities to reinforce their IT-Communications partnership. Omicron taught us that a committed leadership team coupled with a very enthusiastic communications team gets the word out fast – especially when a flash mob appears on launch day! Houlihan’s Restaurants, Inc. shared how operational transformation is possible with keen leadership, accountability, and the right tools. Cottsway Housing Association showed us that with leadership, courage, and a great intranet, you can get back on track, even if you’ve hit some bumps in the road. Connect Wireless showed us that yes, you can have your entire company engaged within weeks. And The Onion showed us that you can keep them engaged week after week for years. Maxxium UK showed us what happens when executives are really engaged. What will be different for Jostle Awards 2015? First, this year the awards program kicked-off early February and will lead us into spring. Second, we’ve updated the categories a bit to make sure we give customers every opportunity to contribute, be creative, and celebrate success. What will be the same? Our delight in hearing amazing stories of transformation, engagement, and vibrancy in organizations across the globe using Jostle’s intranet. And we hope to see the same level of enthusiasm for celebrating success internally within all participant organizations. We can’t wait to share and celebrate another fantastic cohort of stories and triumphs. Jostle Awards 2015 has launched and now is the time to nominate your organization or any other business utilizing Jostle’s intranet. 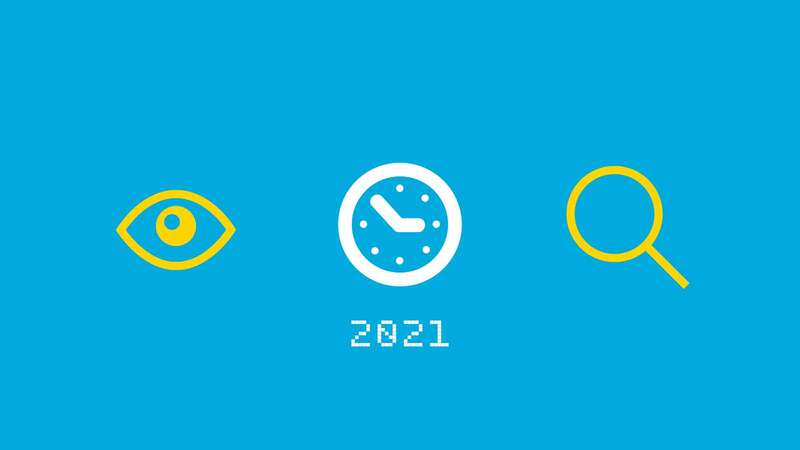 What will corporate intranets look like in 5 years?